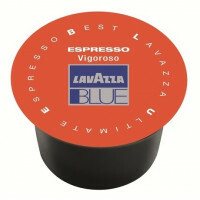 Buy with Confidence Capsules are compatible with Lavazza BLUE and In Black! 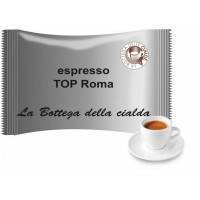 This is a creamy and delicate coffee. 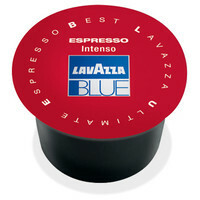 It is a perfect option for non-caffeine lovers. Beans have been decaffeinated usi..
Buy with Confidence Capsules are compatible with Lavazza BLUE! 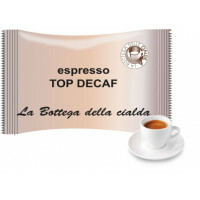 This is the perfect coffee for any time of the day. A full-bodied blend for a delicious subtle taste. Pack of 50 - 9gr Capsule..